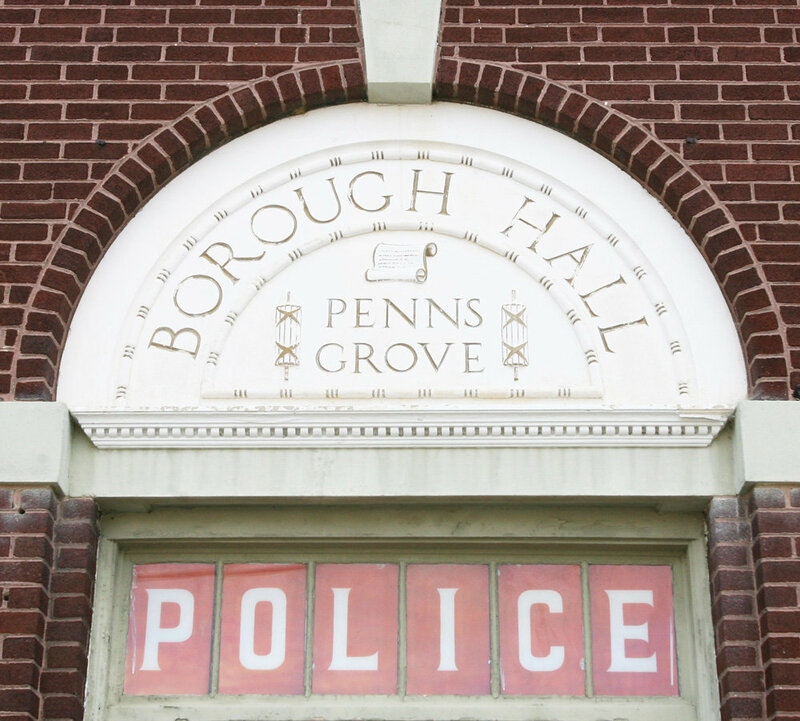 PENNS GROVE — A patrolman with the Penns Grove Police Department was charged Monday with distributing prescription drugs, according to authorities. Dominic Rullo, 39, of Gibbstown, allegedly distributed Suboxone multiple times between June 2015 and May 2016. This is the second instance of a police officer in Penns Grove being arrested for drug-related charges after Joseph DiCarolis allegedly stole oxycodone earlier this year and resigned from the department. Rullo’s status with the police department is pending administrative action, according to the Salem County Prosecutor’s Office. The prosecutor’s office’s Special Investigations Division conducted the investigation. Rullo has served as a patrolman in the department since 2007. Suboxone, also known as buprenorphine, is used to treat opiate withdrawal symptoms and is listed as a schedule three controlled dangerous substance. Authorities charged, processed and released Rullo, pending a future court date.